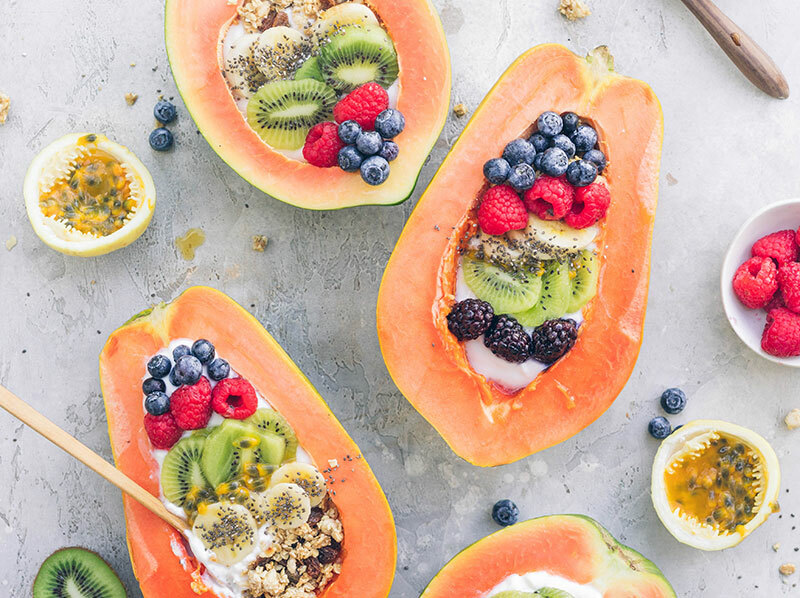 Mix the yogurt with the protein powder and place it in the papaya halves. Top with the granola, fruity cereal, fruit and berries. Enjoy! 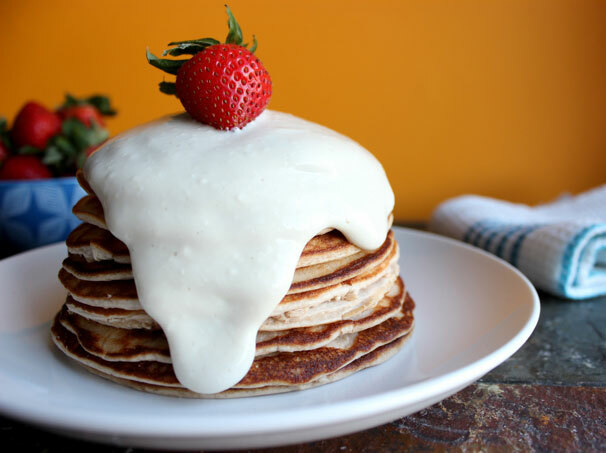 These strawberry cheesecake protein pancakes really pack the protein and have the perfect amount of cheesecake flavor - not too much, not too little. Super easy and quick! 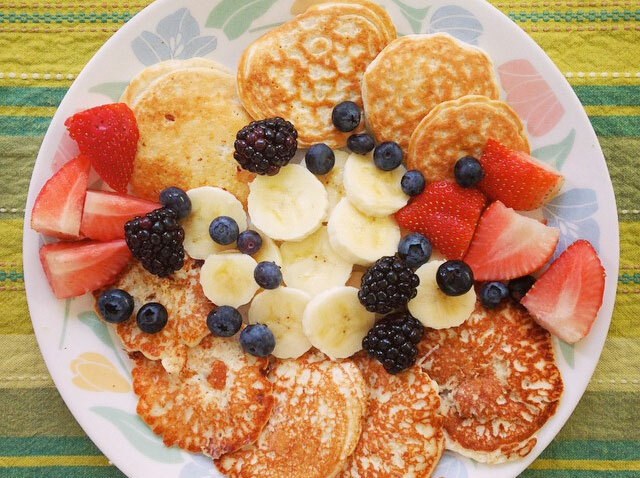 All you need is: 1.5 scoops of your fave Isopure® powder, 1/2 cup oats, 1 tbsp egg whites, 1 cup plain yogurt.